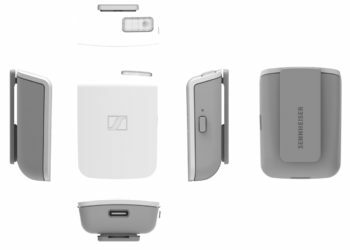 Sennheiser has announced the launch of their latest Bluetooth earphones, the Sennheiser CX 6.00BT, today, in India. With this latest pair of earphones, the company plans on targeting the discerning music lovers in the country. 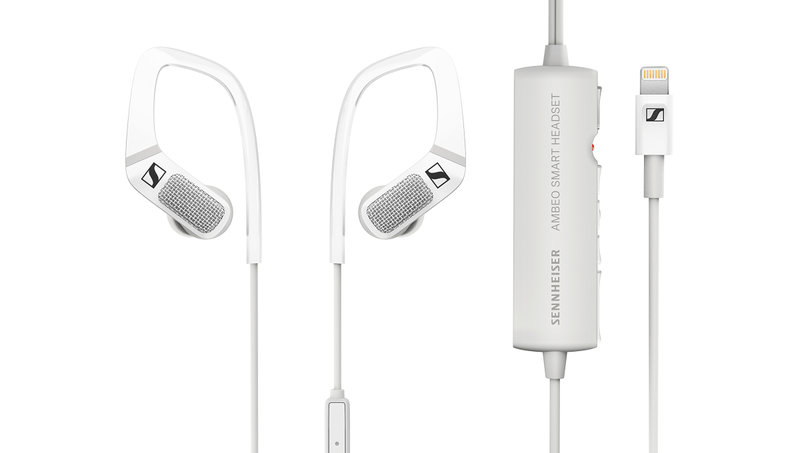 The Sennheiser CX 6.00BT has a frequency response range of 17 Hz – 21,000 Hz and SPL rating of 112 dB at 1kHz. The earphones have a total harmonic distortion and noise rating of <0.5% at 1 kHz and 100 dB. The earphones are said to come with Sennheiser's proprietary speaker system that has a clear and detailed sound response with profound bass.Apart from this, the Sennheiser CX 6.00BT can connect to two devices simultaneously. 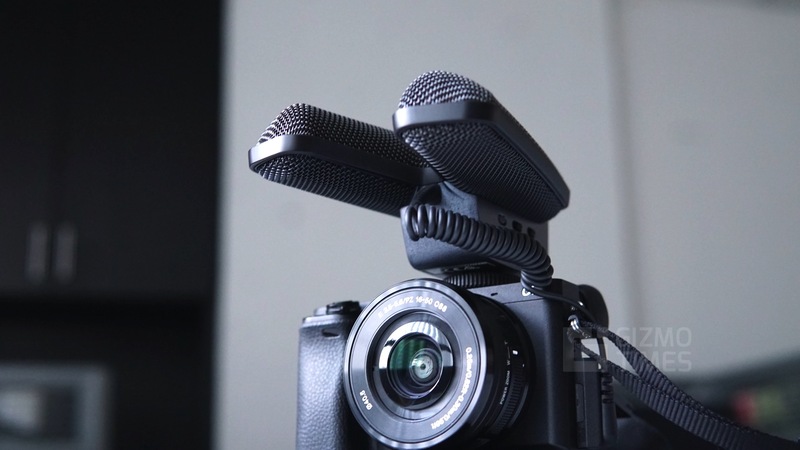 The earphones have an integrated microphone and also 3-way calling support. For convenience, the earphones come with 3 inline control buttons, allowing users to switch tracks, take calls through the earphones. 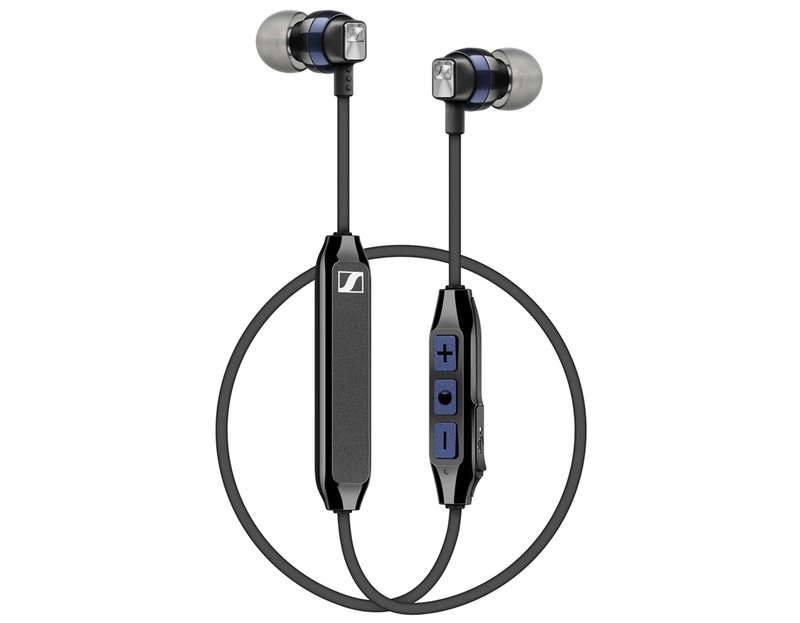 The earphones also notify users about incoming calls and battery status through the built-in voice prompts.The Sennheiser CX 6.00BT connects to devices through Bluetooth, using the Bluetooth 4.2. With Qualcomm apt-X Low latency, the earphones promise a perfect audio experience with perfect sync between the audio and video while watching a movie or video.The Sennheiser CX 6.00BT weighs 14 gms only. The earphones pack in a Li-Po which charges fully in 1.5 hours and offer up to 6 hours of usage time. The earphones offer up to 2 hours of playback time with a 10-minute charge, thanks to the fast charging capability. 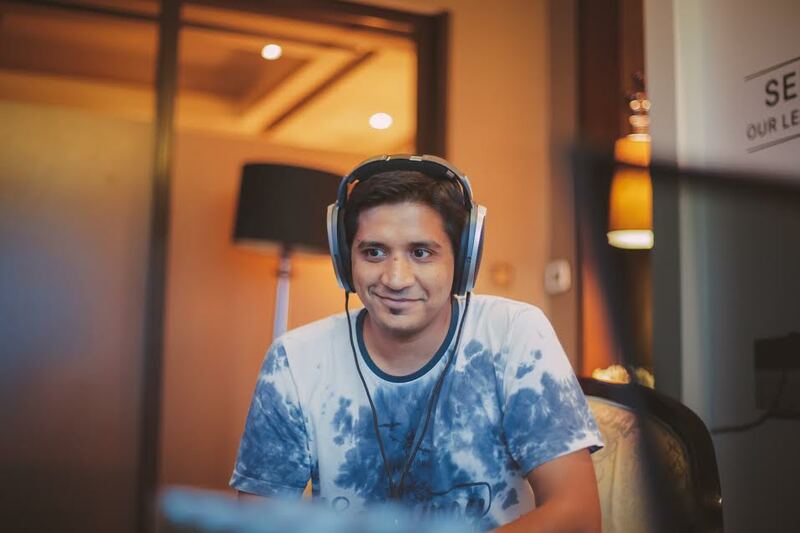 To properly fit every user's ears and isolate maximum ambient noise, the headset comes included with four sizes of earbuds which come in XS, S, M and L sizes. said Mr. Kapil Gulati, Director Consumer Segment, Sennheiser. 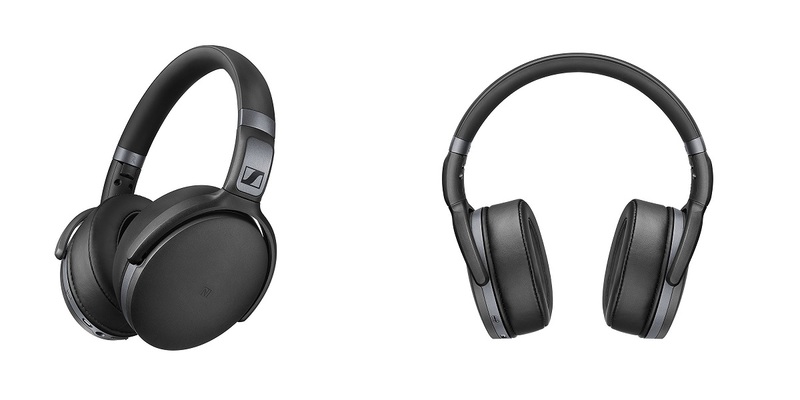 The Sennheiser CX 6.00BT comes in Black color. 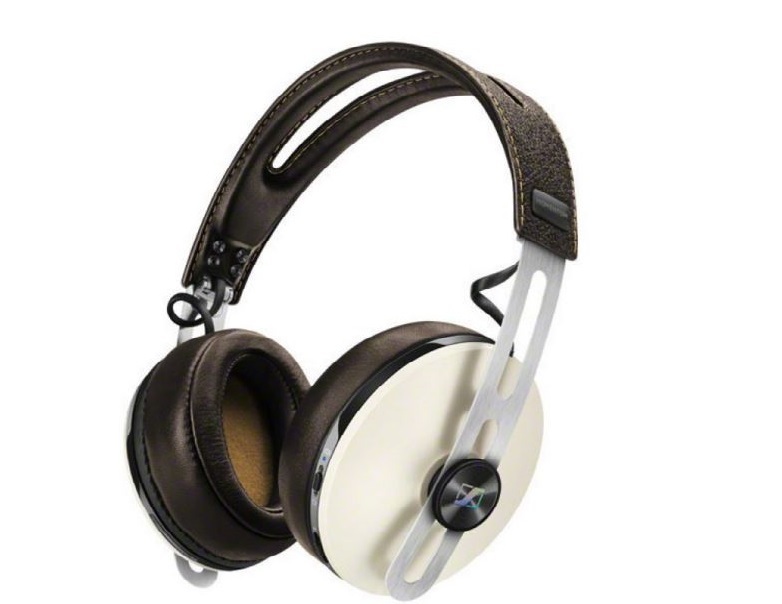 The headset is priced at INR 7,490 and will be available at Sennheiser’s e-store for purchase. 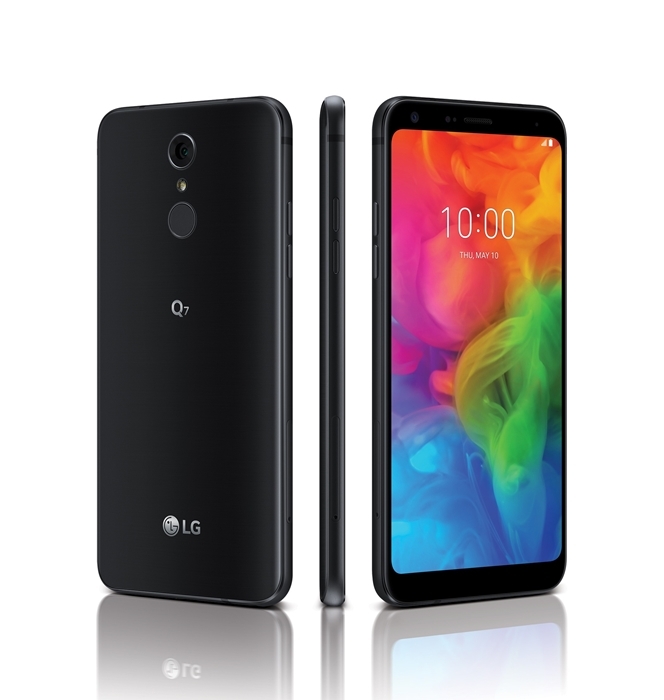 Awesome sound at a great price! !